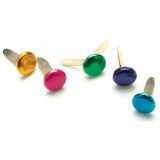 Painted Metal Paper Fasteners 7mm 50/Pkg - CREATIVE IMPRESSIONS-Mini Painted Metal Paper Fasteners. 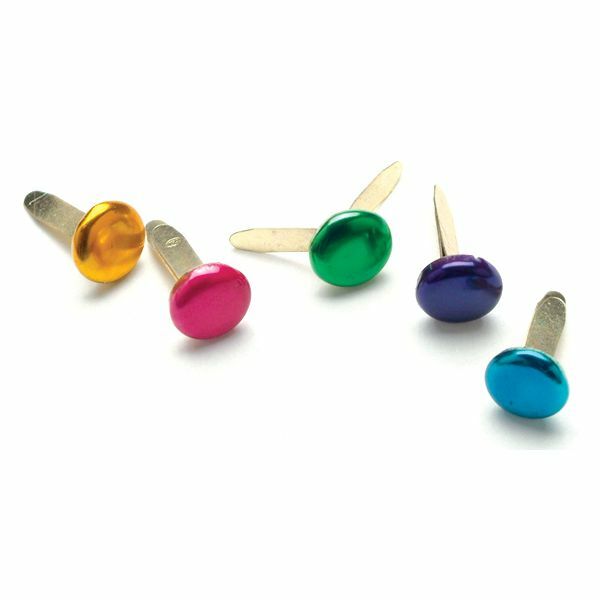 Great little brads for fastening paper, embellishments, tags and more to scrapbook layouts, greeting cards and other paper craft projects. Package contains 50 7mm painted metal brads. Imported.